Ok, not saxophone related, but this is my favorite video game so…….I thought it was great. 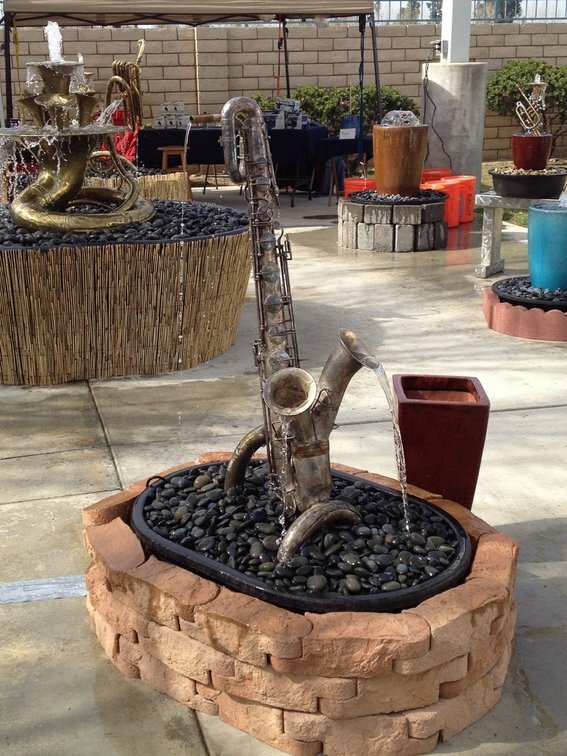 There is a company in Bakersfield that takes old instruments and turns them into FOUNTAINS!. How cool is that. 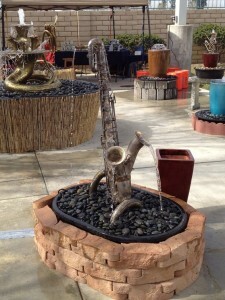 Also check out some of the other saxophone fountains they have made. Not really one of my favorite Katy Perry songs. Yes, more Maroon 5. What can I say…..kids love em. It’s been a while since I’ve posted an actual exercise. Here is one I use with students to introduce chromaticism into their playing. Enjoy. Yes, another Maroon 5. Deal with it. I don’t play Baritone sax. Don’t own one. That being said, I have, in the past, had to play baritone sax. It’s heavy. I always liked how some of the high end Yanagisawa baritones have a little foot attached to them to take some of the weight off them when you play them seated. One of the things I thought I’d do if I ever owned/played a baritone was come up with some sort of attachment to mimic this. Seems I got beaten to it. The Sax Raxx Sax Stick looks pretty good. My only concern is that the bottom part doesn’t look like it is really secured to the bottom of the sax? If it was like strapped around the sax at the bottom I think it would be perfect. I don’t know about standing up with it though….. Yet another by Maroon 5.